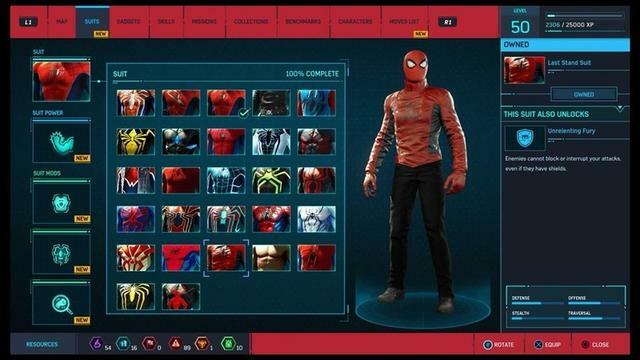 One of the coolest aspects of Spider-Man PS4 is the developers’ choice to include many different skins for everyone’s favorite web-slinger. Regardless of whether you’re a casual or die-hard fan of the character, there’s something for everyone to enjoy with the numerous suit designs. Aside from the aesthetics of these designs, most of them also carry a special ability that unlocks with the associated skin. Even though you can mix and match these suit powers with any of the various skins once unlocked, the question remains –which are the most useful? Playing through the game, it becomes immediately clear that some of the suit powers are downright useless. Others however, are so helpful that they can massively impact the difficulty of your gaming experience. 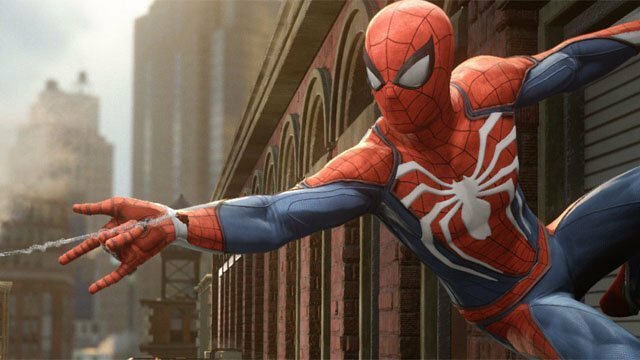 To help you get through the story and the newly released DLC, here are the 10 most useful suit powers in Spider-Man PS4. Unlocked at level 37, the Spirit Spider suit is one of the many original designs that were created for the game. 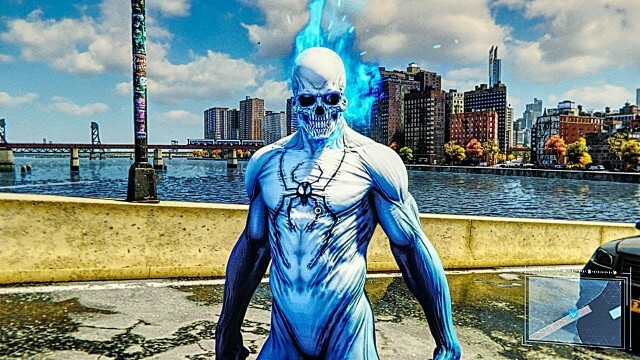 The design is essentially a fun hybrid of Spider-Man and Ghost Rider. The Spirit Fire suit power is really great for melee combat, or if you are simply overwhelmed during a challenge. The suit is certainly pricey for what you actually get, but it’s a fun and easy suit power to play with. The Spider-Man Noir suit is obtainable pretty early in the game. Lifted straight form Spider-Man Noir #1 (2008), the sound of silence suit power offers players a great advantage when attempting a more stealth approach to the missions. In theory, this should be one of the most useful suit powers in the game. 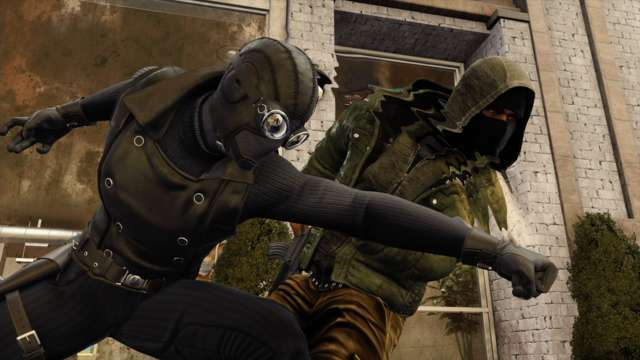 While it certainly wont offer more experienced players much help, people who struggle with stealth will find this suit power extremely useful. Probably the most recognizable suit on this list — besides the classic designs — is the Iron Spider Suit. Along with this year’s Avengers: Infinity War, this suit draws its inspiration from Amazing Spider-Man Vol. 1 #529. If we’re being truthful here, the Iron Spider arms aren’t actually that useful. They do help in combat, but the aesthetic value of being able to deploy the iron arms at any time certainly outweighs this. Taken from 1994’s Web of the Scarlett Spider #1, the Holo Decoy suit power is extremely useful when overwhelmed by enemies. Not only will the various holo decoys distract enemies in time to gather your senses, they also stun any enemies who attack. 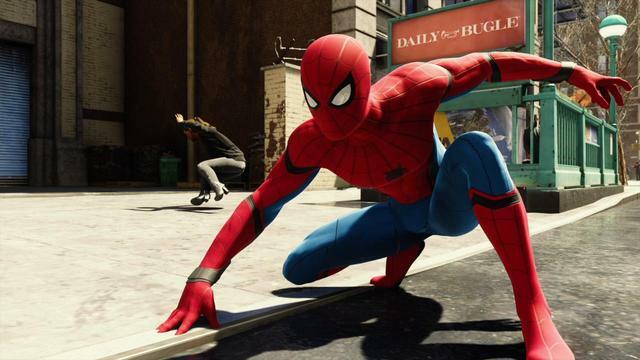 This suit power is also unlocked fairly early in the game, so it remains crucial to helping players who are having trouble with the combat early in the game. In trying to keep things spoiler free, the title of this suit alone contains a massive spoiler for the climax of the story. This suit is yet another of Insomniac’s original designs for the game, but the resupply suit power is actually one of the best in the game. The only downside with resupply is that is only refills the gadget that you currently have selected. If this weren’t the case, it might very well be the most useful suit power in the game. 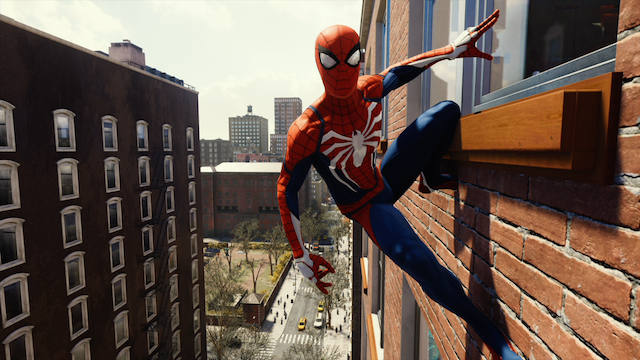 Unlocked at level 45 in the game, the Last Stand Suit takes it’s inspiration from Amazing Spider-Man Vol. 1 #500 (2003). Unrelenting Fury is easily the best melee suit power in the game. It gives you the ability to attack enemies uninterrupted, even enemies with weapons or shields. This suit carries a hefty price tag of twenty crime tokens to purchase in the game. It is certainly worth it – especially if you are having trouble with certain combat challenges. Lifted directly from the design in Spider-Man: Homecoming, the Spider-Bro suit power is obtainable pretty early on in Spider-Man. As an overall combat aid, Spider-Bro is easily the most convenient suit power in the game. 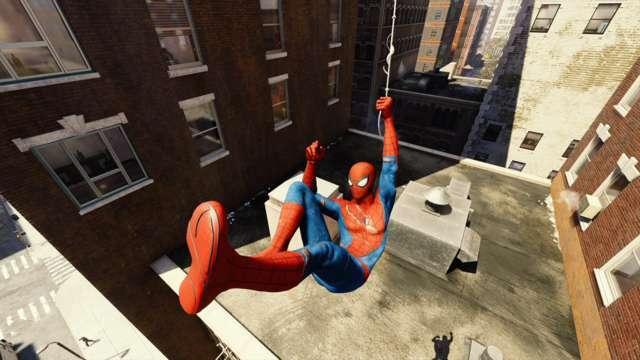 This suit power is particularly effective when engaging in rooftop or open-air battles, making it extremely useful throughout the entirety of the game. 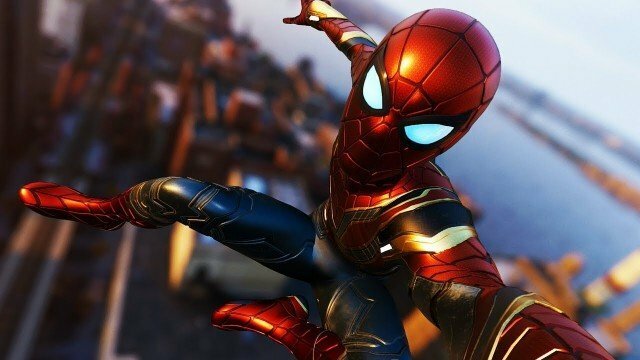 As literally the first suit power that you unlock in the game, the Advanced Suit provides the most bangs for your buck. 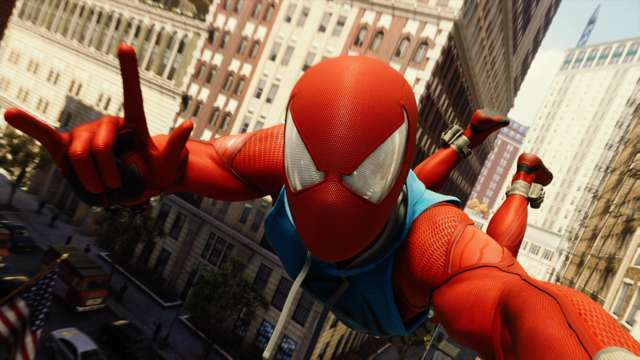 Using the most prominent original design from the game, the ability associated with the suit allows players to rapidly regenerate focus for a short period of time. In terms of benefits to drawbacks, the battle focus suit power is supremely useful in just about every situation that the game might throw at you. Inspired by the iconic Spider-Man design established in Amazing Fantasy Vol. 1 #15 (1962), the classic suit’s power is unequivocally the best overall ability in the game. It’s easy to use and it easily webs down just about everyone around you. Although the web blossom is helpful with weaker enemies, this ability is pretty much useless in the game’s numerous boss fights. Unlocked after completing the game to 100%, the undies suit easily surpasses the others in terms of the sheer raw ability that it possesses. Although there are only a few comic book precedents for a half-naked Peter Parker, this suit power allows you to take down enemies with one hit. It’s true that “with great power comes great responsibility”, because equipping this suit power also means that enemies can do the same to you. It’s easily the biggest risk to reward in terms of abilities in the game, but that’s kinda what also makes it so fun. 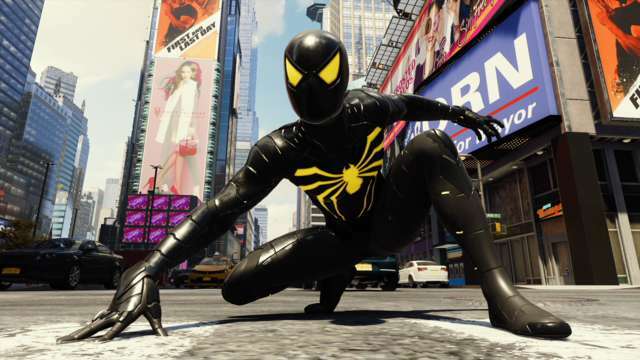 Which suit power did you find the most useful while playing Spider-man PS4? Let us know in the comments below!